Redefining the economics of data center networking through disaggregation of hardware, operating system, and software components. 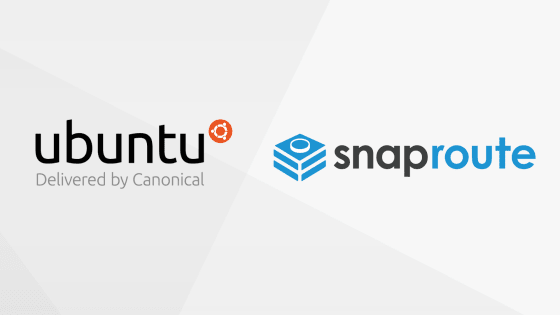 SnapRoute and Canonical announced today an integrated network stack, creating a rock solid software foundation for white-box and brite-box switch deployments in large environments. FlexSwitch from SnapRoute is a modern, micro-services architecture switch control plane, and Canonical’s Ubuntu is the most widely trusted OS in enterprise cloud computing. The FlexSwitch+Ubuntu stack is certified on multiple white-box switches including the Facebook Wedge 100. It dramatically simplifies deployment and operations for out-of-band management, top-of-rack, leaf, and spine networks since the switch control software can be deployed as a normal Ubuntu application in the datacenter. The move to Ubuntu brings a new degree of freedom to the white-box switch market thanks to its huge cloud software ecosystem. FlexSwitch deployment is fully automated with Canonical’s MAAS (‘Metal as a Service’), enabling top-to-bottom data center provisioning.